Do you eat enough protein? Are you exercising more but have a hard time eating enough protein? If that's the case, then try these protein smoothies! 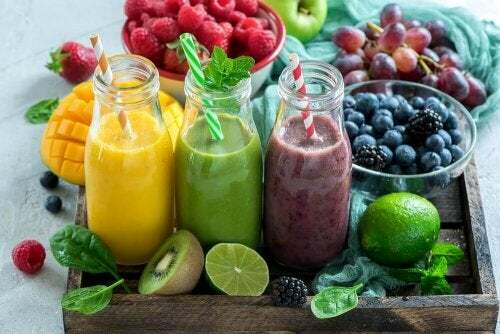 If you have an interest in your health, you probably already know that smoothies are a great way to improve your diet and increase your protein intake. You probably also know that protein is a very important part of performing well every day without adding on fat. Do you eat enough protein? Are you exercising more but have a hard time eating enough protein? If that’s the case, then try these protein smoothies! They’re a healthy alternative to increase your intake of protein without eating more meat or protein powders. We understand that not everyone eats meat for medical reasons or because of the lifestyle they follow. We’re also aware that not everyone likes commercial protein powders. Finally, we believe that this doesn’t mean you can’t eat a balanced diet. No, we haven’t lost our minds. Chickpeas aren’t just for soups or hummus. Actually, they’re a legume that are rich in protein and low in calories. 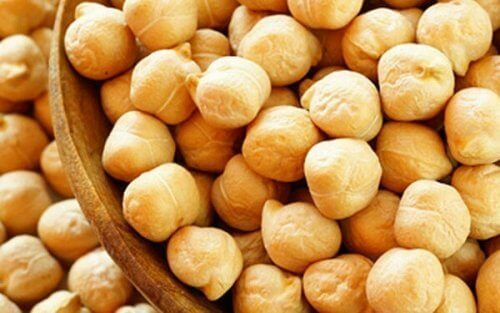 A cup (250 g) of cooked chickpeas have only 100 calories and 22% of your daily protein requirement. To prepare this protein-packed smoothie, you’ll first need to make chickpea powder. That way, you can prepare a good amount and store it for whenever you’ll need it. 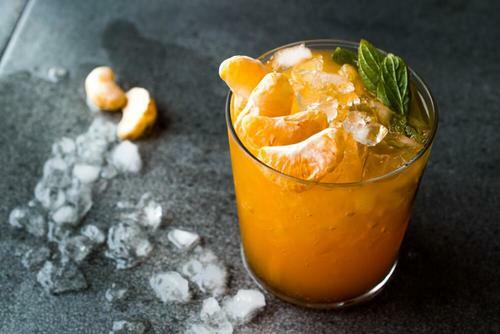 Blend all of the ingredients until well mixed; drink right away. Who doesn’t like the flavor and texture of cottage cheese? It’s a very creamy and delicious food that’s similar to Greek yogurt. Furthermore, it adds a subtle sweetness without any added sweeteners. If that’s not enough, cottage cheese also prevents spikes in blood sugar and is a healthy option for satisfying cravings. Since it’s a dairy product, it’s an excellent option to increase your protein intake. This smoothie is a creamy treat that you have to taste. Cottage cheese has a whopping 14 grams of protein per half cup (125 g). 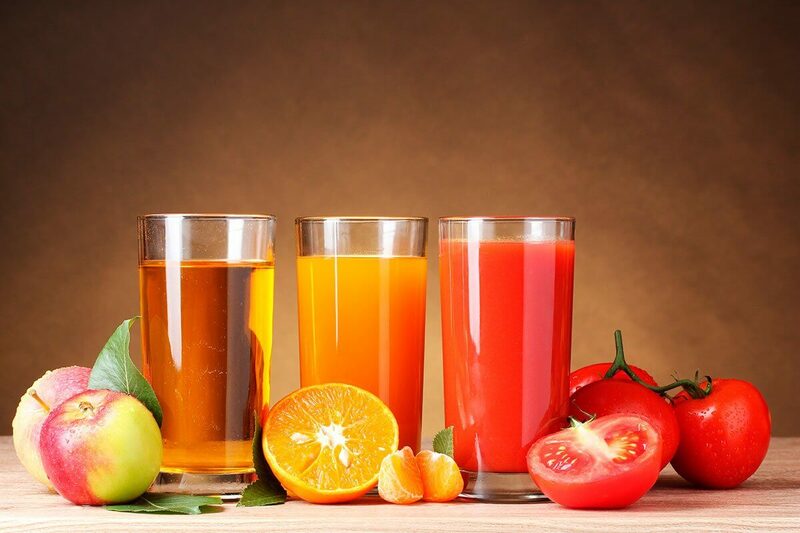 Blend all of the ingredients and drink right away. Eating seeds to up your protein is nothing new, even if you usually use two or three types of seeds. However, you should know that pumpkin seeds are a delicious way to eat healthy fats, fiber, and protein. They’re also high in magnesium; as such, they help regulate blood pressure and protect bone density. The only thing you should keep an eye on is the amount and quality of the seeds you eat. Since they’re high in fat, they can add on a lot of calories. The most commercial versions tend to be sold in various portion sizes and contain a lot of salt. That’s why you should get plain pumpkin seeds. You can opt for seeds with or without a shell, but without salt. Two tablespoons of pumpkin seeds have 5 grams of protein. First, blend all of the ingredients and drink. If you’d like to add extra flavor, add a little cinnamon. If you stay clear of lactose, you should eat tofu regularly. It has a soft texture that’s a perfect substitute for cheese and has a creamy quality that’s always enjoyable. In addition to being a good alternative for increasing your protein intake, it contains essential amino acids. It’s a good natural remedy for relieving hot flashes brought on by menopause. It also strengthens your bones thanks to its isoflavones that mimic estrogen. 120 grams of tofu provide 4 grams of protein. Combine all of the ingredients and blend until obtaining a creamy and soft mixture. What do you think? You’ve probably noticed that eating delicious protein options isn’t complicated. What’s more, these protein smoothies let you try out new flavors. Finally, we recommend that you include the ingredients we mentioned in your daily diet. With time, you’ll get used to them if you’re not already and you’ll be healthier for it. FANYA. Tofuland. Propiedades del tofu. NC Department of Agriculture. Food and Drug Protection Division. Calabazas. A. Arenas-clavijo., R. Vargas,. J. Ramírez-Navas. Queso Cottage. (2015).